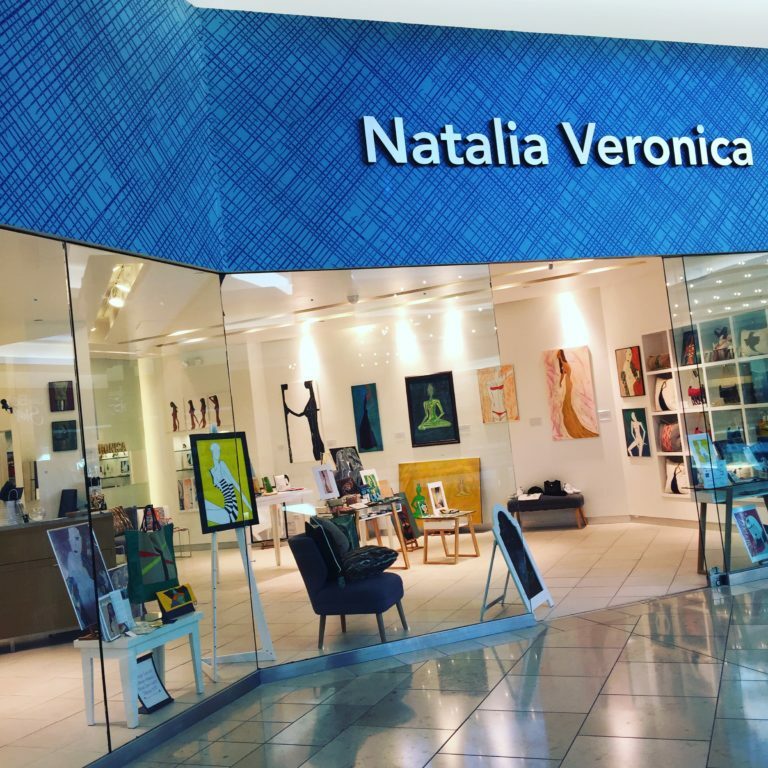 Natalia Veronica Art Infused Lifestyle Brand Brings Art Into the Everyday! 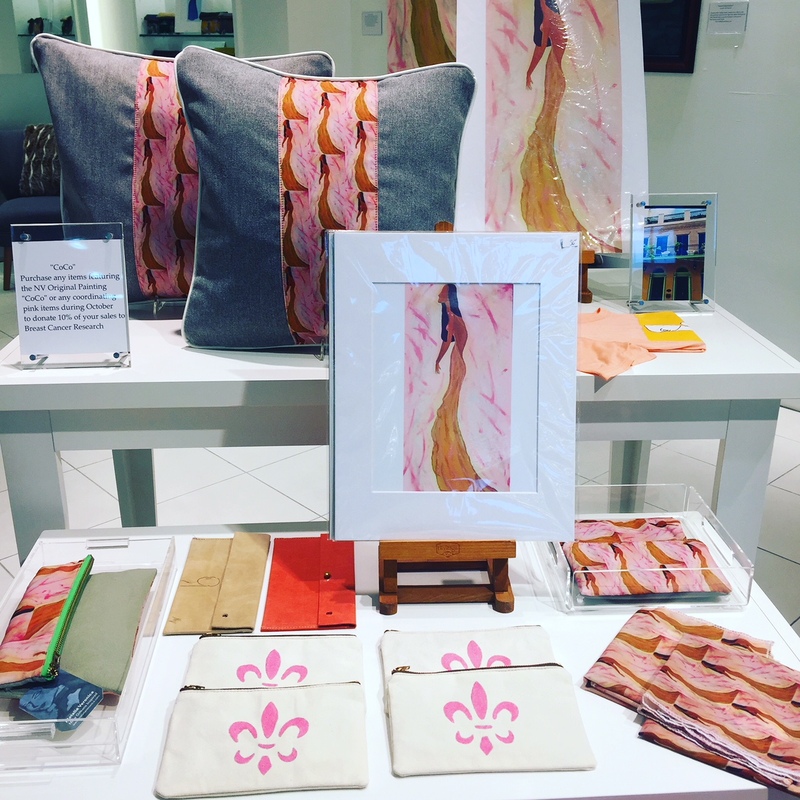 Being a native to New Orleans LA, Natalia grew up enriched in the city's artistic history. 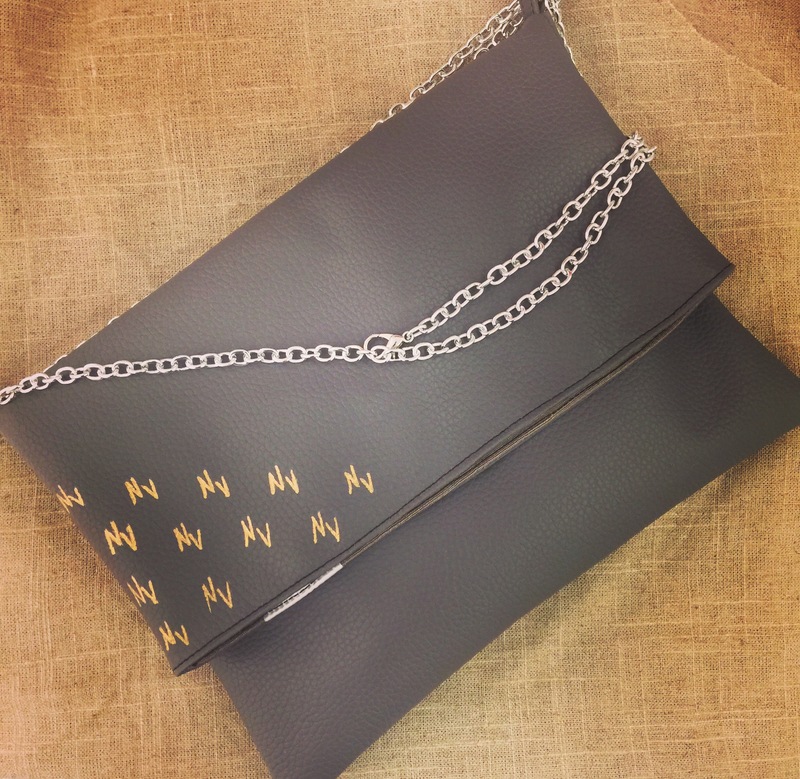 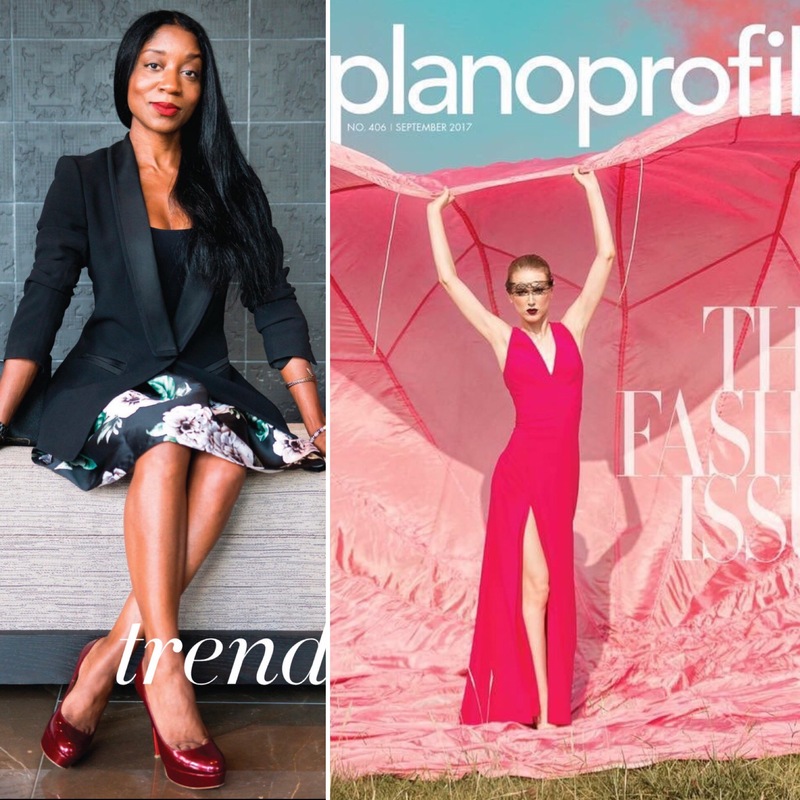 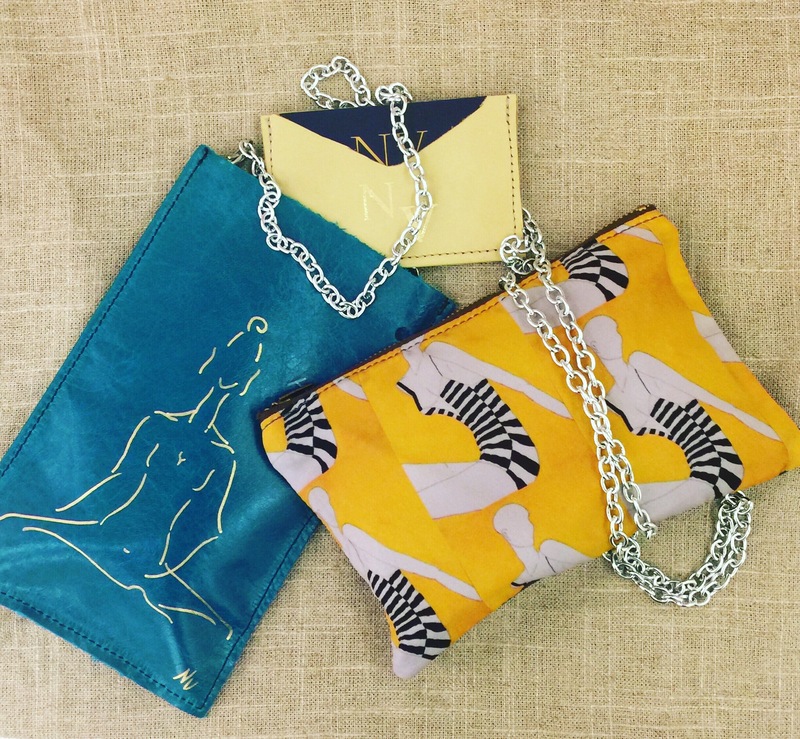 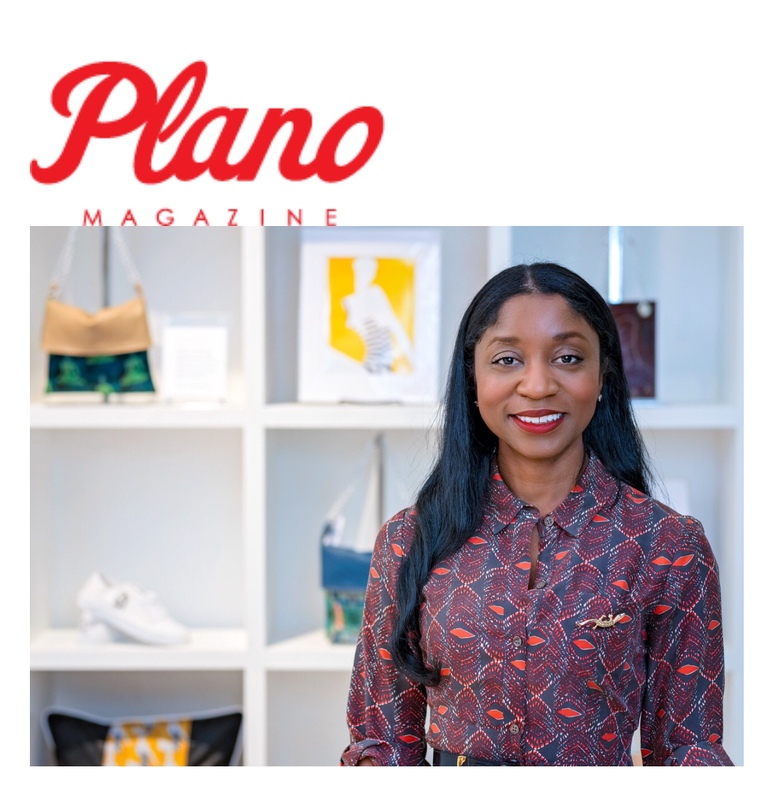 After studying Fashion Design, traveling globally, showing her artwork in galleries, and working extensively in the luxury goods market, Natalia decided to create a line of handcrafted goods that embodied her two passions of art and design. 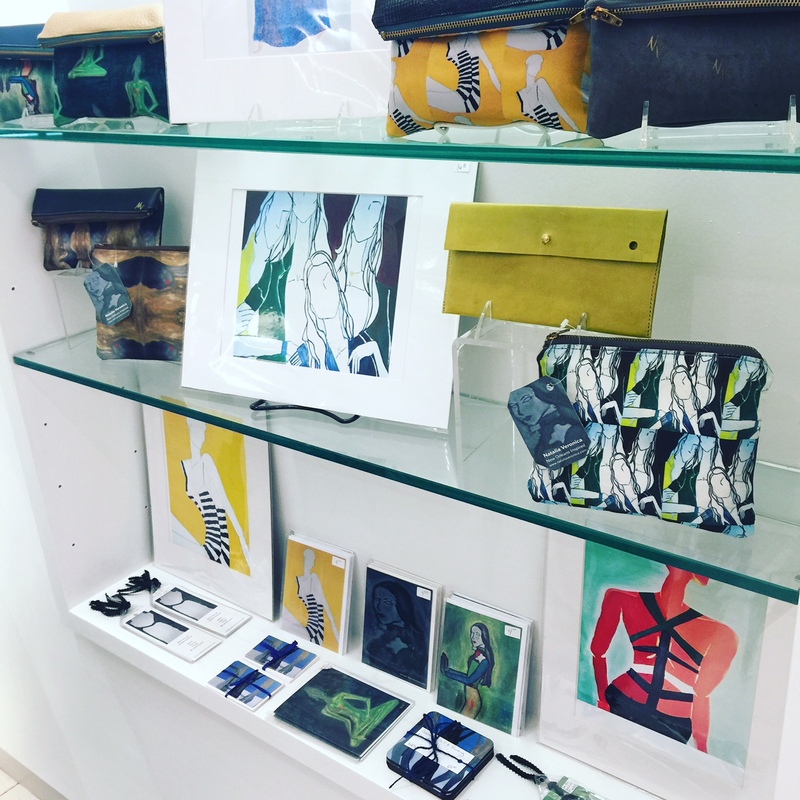 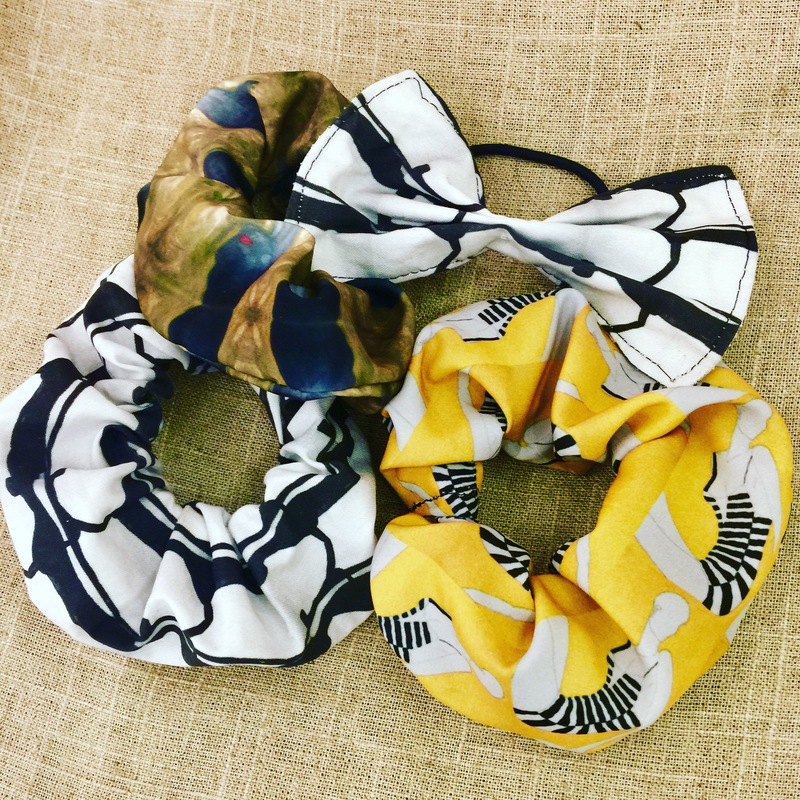 All of the NV creations begin with her own gallery exhibited artwork and ends in an array of functional and wearable art merchandise.